Get a pair of FREE hand wraps! 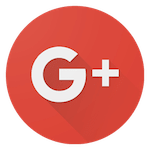 Receive a FREE Food plan with recipes! No contract or strings attached! THE FIRST 15 PEOPLE ONLY! 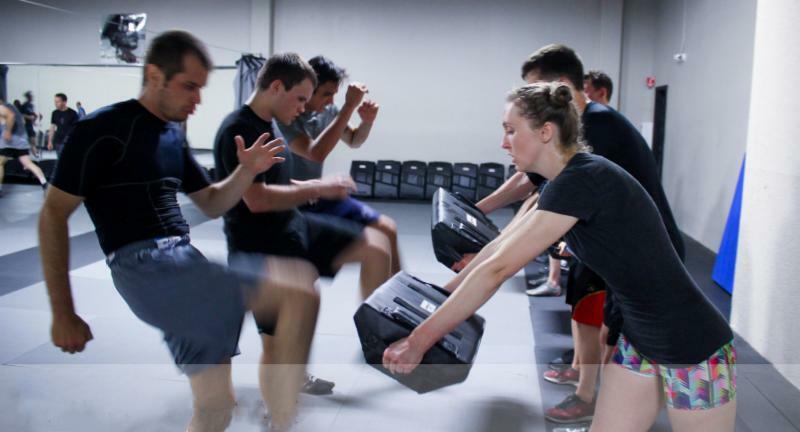 If summer is the only time you can learn and train in Krav Maga self-defense, then this is a great opportunity, don't miss this chance! 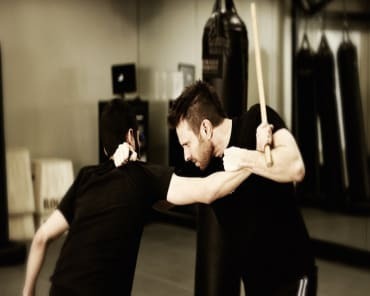 If summer is the only time you can train Krav Maga or if you are looking for something new to challenge yourself without a long term commitment, then come on in and let's get started! 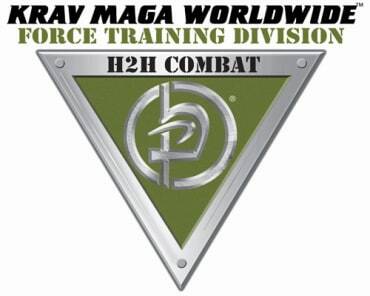 Training at Krav Maga Northern Virginia is the absolute best way to learn to defend yourself against real-world dangers. Our program incorporates training methods to develop the fighting spirit. NOT ONLY THAT, but you will lose weight too. Our high intensity training exercises will help you burn unwanted calories and shed pounds. We mix this right into the class so you not only learn self-defense, but get an awesome workout in all at the same time! You will learn the Krav Maga fighting stance and movement, various punches and kicks from the standing position as well as from the ground. Elbows, knees and how to defend against punches, chokes, headlocks, wrist and hair grabs, fighting on the ground and much more. You will finish the 10 week program a more confident, better you!